In “How Oil Bosses Make Their Own Luck,” Bloomberg Opinion columnist Liam Denning reports that oil executive compensation continues to skyrocket in a disparate relation to oil prices. Instead of pay reflecting fluctuations in price, oil executives appear to be insulated from the negative consequences of price shocks. As such, Denning poses a perplexing question: are oil executives just lucky? 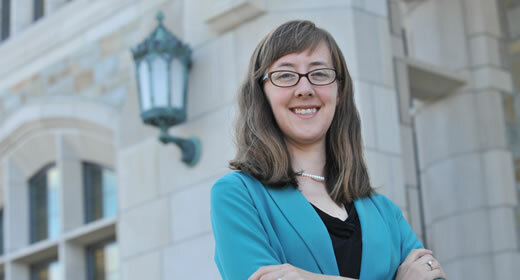 Catherine Hausman is an assistant professor at the Ford School as well as a faculty research fellow at the National Bureau of Economic Research.